Did you know that Americans spend almost $50 billion on back pain relief each year? So many are looking for a solution to their chronic back pain, not just a Band-Aid. 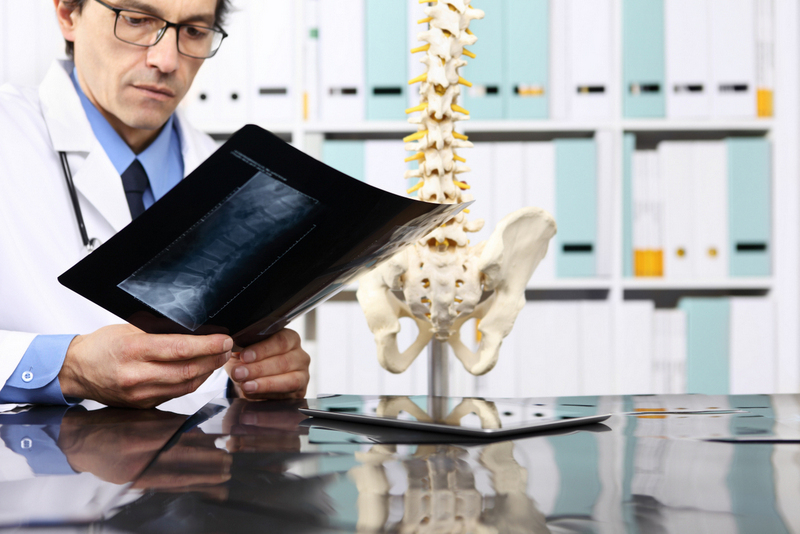 One of the most popular back injuries for seeking chiropractic care is a “Herniated Disc.” You may be contributing to that $50 billion statistics if you too are suffering from this diagnosis. It’s probable that you are also in need of a long-term solution, not just pain management. At Spine Plus Chiropractic in Farmington, MI we provide high-quality care ensuring to meet your individual needs. A herniated disc, otherwise known as a “slipped disc,” “collapsed disc,” or “pinched nerve” all stem from one specific part of the spine: the disc. More specifically a disc is a rubbery substance shaped like a small donut. These jelly-like substances are soft yet sturdy and act as a shock absorber. 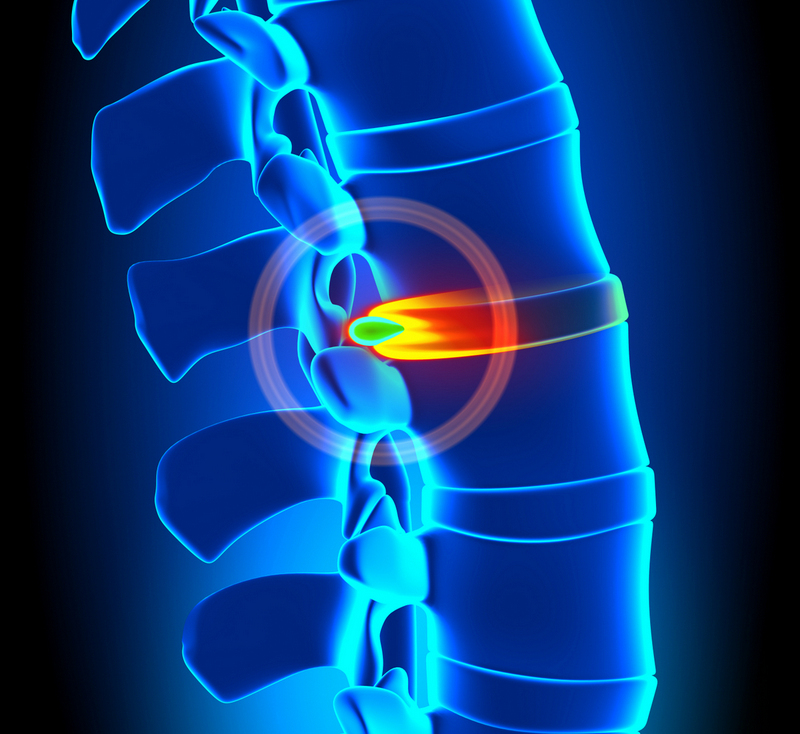 A herniated disc merely means there has been a tear due to trauma or other unwanted movements. While a herniated disc is not relegated to only occur in the lower back, this is where they typically occur. Seeking chiropractic treatment from a specialist in the field to create a well-balanced treatment plan is your best route towards recovery. Our offices seek to provide high-quality care partnered with innovative use of state-of-the-art technology. We want to help you get back to your best self in the most natural and non-invasive way. Typical treatment by back pain & herniated disc chiropractors involves a combination of chiropractic manipulation and adjustments along with decompression to alleviate pain and begin to restore movement. Each patient requires something different, and we strive to offer the best care on an individualized basis. In doing so, we will create a tailored treatment plan to provide you with the best treatments possible for any health concerns or pain you may have.